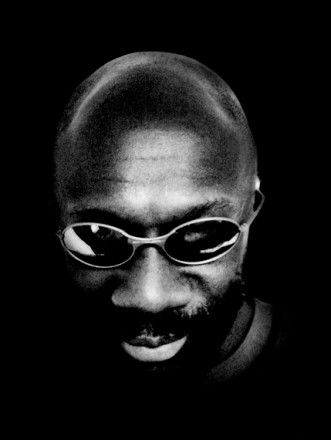 Isaac Lee Hayes, Jr. was an American songwriter, musician, singer and actor. Hayes was one of the creative influences behind the southern soul music label Stax Records, where he served both as an in-house songwriter and as a record producer, teaming with his partner David Porter during the mid-1960s. The hit song "Soul Man", written by Hayes and Porter and first performed by "Sam & Dave", has been recognized as one of the most influential songs of the past 50 years by the Grammy Hall of Fame. On July 17, 1974, Hayes, along with Mike Storen, Avron Fogelman and Kemmons Wilson took over ownership of the American Basketball Association team the Memphis Tams. Hayes' group renamed them the Memphis Sounds.